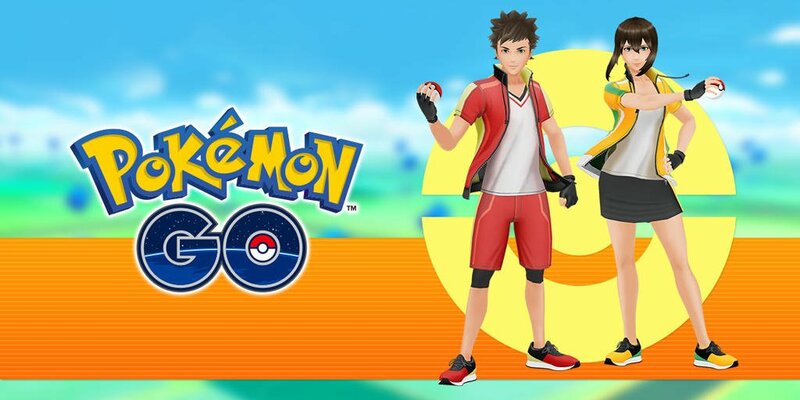 Niantic has released the new Gym Leader avatar items in Pokémon GO, however, obtaining them will work differently to other clothing that the developer has added to the location-based game. They must first be unlocked by reaching each tier of the Gym Leader medal, with the Bronze tier rewarding you with the Gym Leader Gloves, the Silver tier with the Gym Leader Shorts and Gym Leader Shoes, and then the Gold tier unlocking the Gym Leader Top. For those that don’t know, achieving each tier will require that you defend Gyms for 10 hours, 400 hours, and 1000 hours, respectively. “Controlling a Gym is a big responsibility, so we’re offering Trainers who are experts in defending Gyms the opportunity to claim a flashy new style!” Niantic explains. “The Gym Leader outfit shows off the colours of Team Instinct, Team Mystic, or Team Valor, and you unlock it by piece as you reach each tier of the Gym Leader medal.